Vivo became the center of the entire tech community’s attention when the company showcased the Apex concept smartphone at MWC this year. The Apex, which wins the crown for the world’s first truly bezel-less smartphone, has gone from concept to reality in no time. The phone, which thankfully doesn’t have an ugly notch up front, now has an official launch date. Vivo has confirmed that the Apex will be launched at an event in Shanghai, China on June 12. The company has already started broadcasting ads in its domestic market, which showcases the upcoming smartphone’s bezel-less design and retractable camera in all its glory. 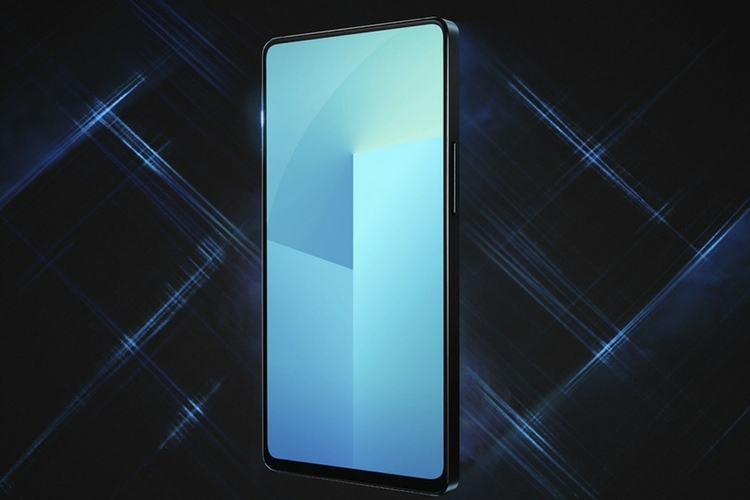 The Vivo Apex appears to be an all-screen smartphone from the front, thanks to ultra-slim bezels on all sides and a screen-to-body ratio that will reportedly be as high as 98%, a feat which the company has managed to achieve by omitting the need for a notch to house the front camera. Instead, the company has equipped the Apex with a retractable 8MP front camera module which pops out of the smartphone’s top edge when users want to take a selfie or make a video call. Another unique feature of the device is the under display fingerprint sensor, which is unlike the conventional under display sensors found on smartphones such as the Vivo X21 UD or the Porsche Design Huawei Mate RS. The Apex packs what the company calls ‘Half-Screen In-Display Fingerprint Scanning Technology’, which as the name suggests, allows users to scan their fingerprint by placing the finger anywhere on the bottom half of the display for authentication. Moreover, the device also comes with a SoundCasting technology which turns the Apex’s display into a speaker, sending vibrations through the glass to prevent sound leakage and optimize sound pitch for a superior audio output. As for the internal hardware, not much is known about the device, but the Apex is expected to pack top-of-the-line hardware to go with its unique design and features.